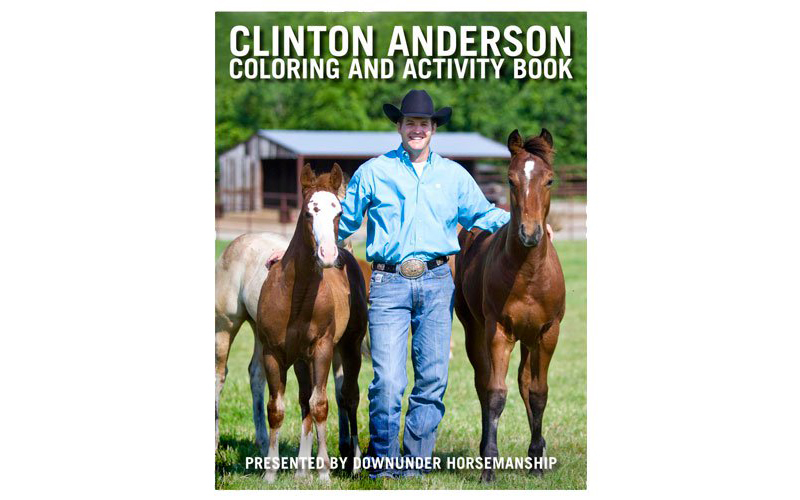 Our coloring and activity book is perfect for the young horse lover in your life! The 28-page book features Clinton and his horses and all things Downunder Horsemanship. Sure to keep your cowboy or cowgirl occupied and happy!